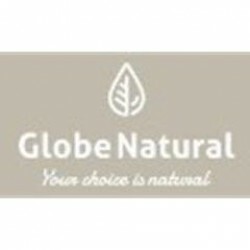 GlobeNatural is a natural food and natural ingredients company with more than 25 years of experience sourcing, manufacturing and exporting to over 30 countries. In 2010 it was acquired by a family of entrepreneurs, Michell Group, with over 90 years of history doing business in Peru. Michell Group pioneered the alpaca yarn industry and now is leading in several business fields. Products: Camu Camu, Blueberry, Lutein, Açai Berry, Yacon leaves, Aloe Vera, Cat's Claw, etc.